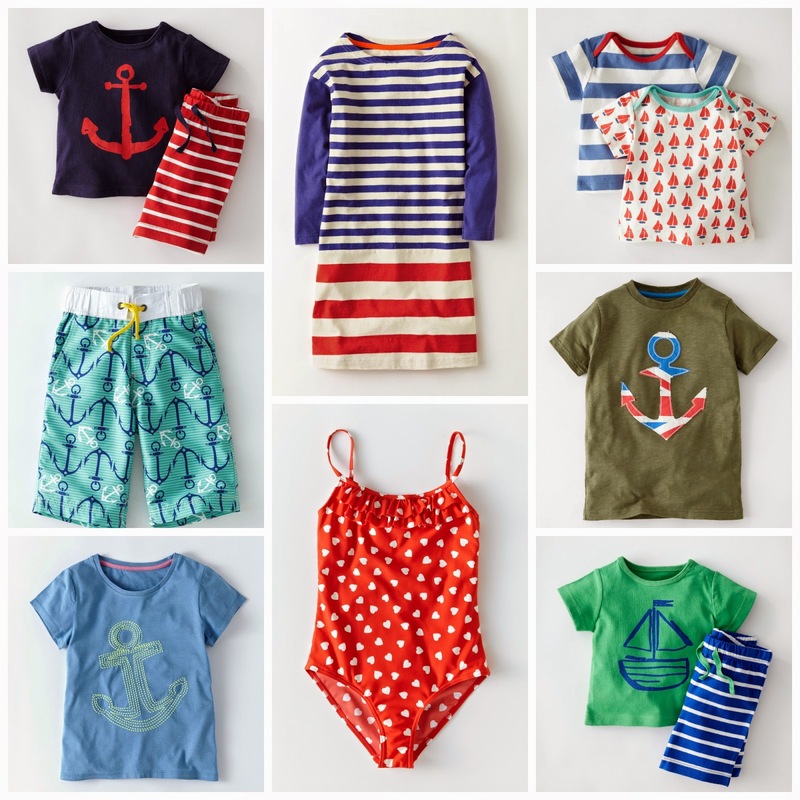 Nautical by Nature: Boden 25% off and free shipping LAST DAY! 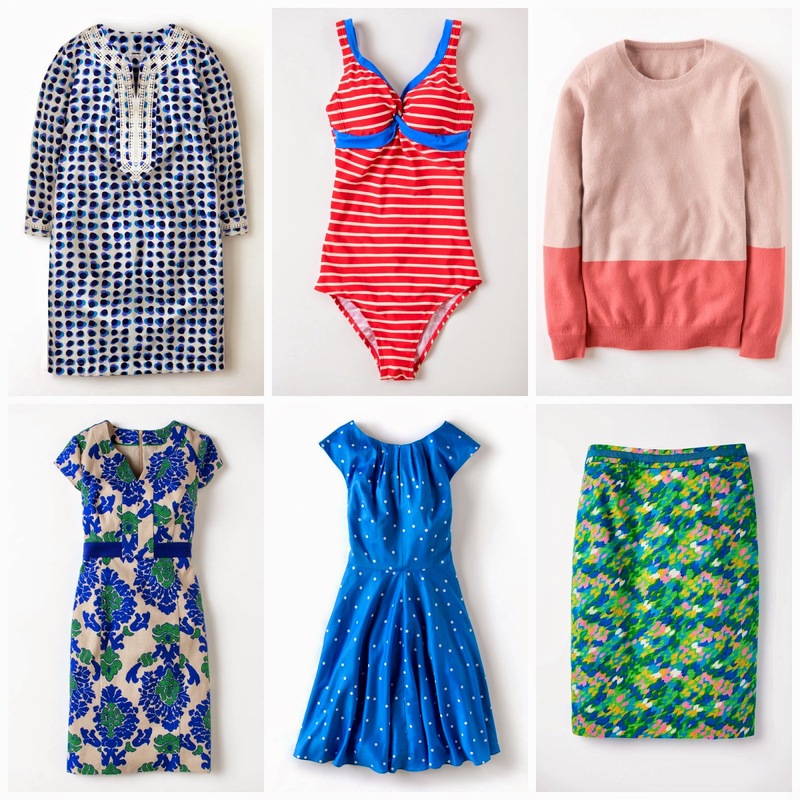 Receive 25% off AND free shipping when you use code: N6W5 or this link EXPIRES TONIGHT! I love the pencil skirt too. I just wish I had an office to wear it in!